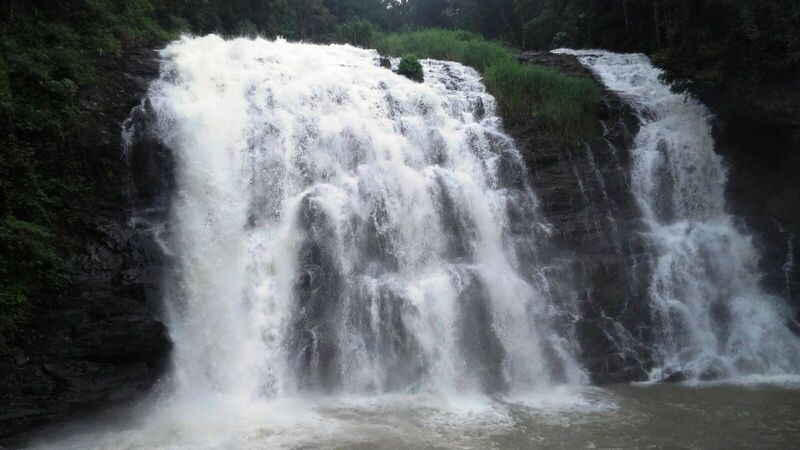 Madikeri (Mercara) is a very beautiful Hill Station of Karnataka, South India, nestled amidst the lush Western Ghats in Coorg (Kodagu) District. From 1600 A.D onwards, this picturesque land was ruled by Lingayatrajas and established their capital here. In 1785 A.D, Tipu Sultan occupied it.With the help of British, Kodagu regained its independence and later this beautiful land was under British rule. This charming place is the Capital of Kodagu and popularly known as “Scotland of India” and also “Kashmir of the South”. 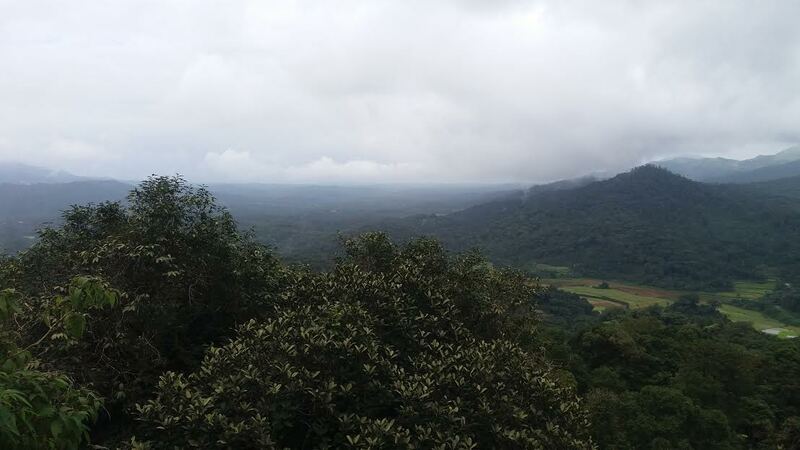 Coorg is a paradise for nature lovers because of its misty mountains, lush valleys, serpentine streams, cascading falls, thick tropical forests and spice, paddy, tea and coffee plantations. A number of trekking trails through coffee and pepper plantations dotted with falls and rivers also enchance its natural beauty. Abbey Falls – Formerly it was known as Jesse Falls. It is known for its natural beauty and a famous picnic spot. Coorg travelogue on Abbey Falls. The Fort - The fortress was originally built by Tipu Sultan, but later modified by Rajas of Coorg on a hill, overlooking the town. At present several State Government offices are housed there. 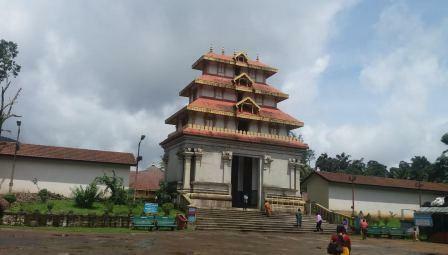 Omkareswara Temple – This temple was built by King Lingarajendra in 1820, and is dedicated to Lord Vishnu and Lord Shiva. The architecture of this temple is a fine blend of Hindu and Muslim styles. Madikeri (Mercara) Hill Station – This picturesque hill resort,is situated at an altitude of 4000 ft. It was the favorite resort of Britishers because of its beauty. Bhagamandal – located 35 kms away, it is a pilgrim centre on the confluence of three rivers (Kaveri, Kanike and the underground Suiyothi). This place is called ‘Triveni Sangama’ and is famous for ritual Triveni bathing and for Bhagundeshwara temple. Besides, this place is known for the Kodagu honey. Bylekuppe – Located 40 kms away this place is famous for Tibetan monasteries. Tala Kaveri (Talacauvery) – The sacred river Kaveri originates here on the slopes of Brahmagiri hills. The annual Tala Kaveri Jatra begins on the auspicious Tula Suankramana day in October. Good accommodation is available in Hotels and in Homestays. Check these hotels and homestays for your need. Chili Pili is one of the best Homestays in Coorg, where we stayed. They are very friendly and helpful.